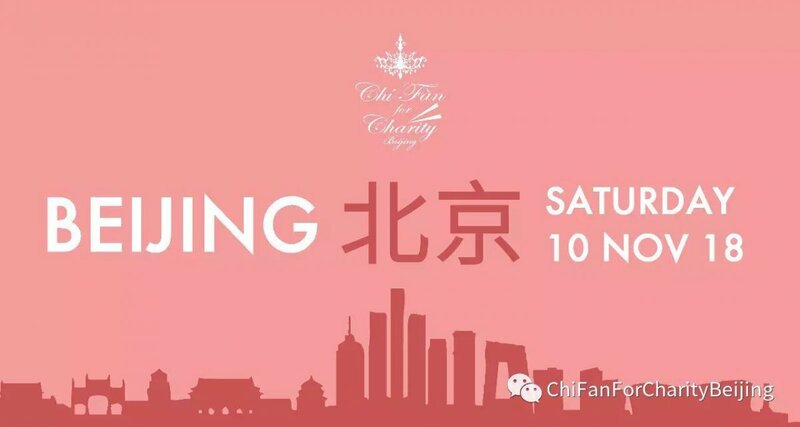 Mark your calendars now, as Chi Fan for Charity (CFFC) has just announced the date of this year’s event as Saturday, Nov 10. Now in its 10th year, this annual gathering of foodies at restaurants around town raises hundreds of thousands of renminbi for charity every year. As preparations get underway for the event, one of the first steps is to select the 2018 charity recipient. Any charity organization in China is welcome to apply, with CFFC’s goal being to make sure that all the money raised by the event is earmarked for a tangible project that will make a genuine difference. 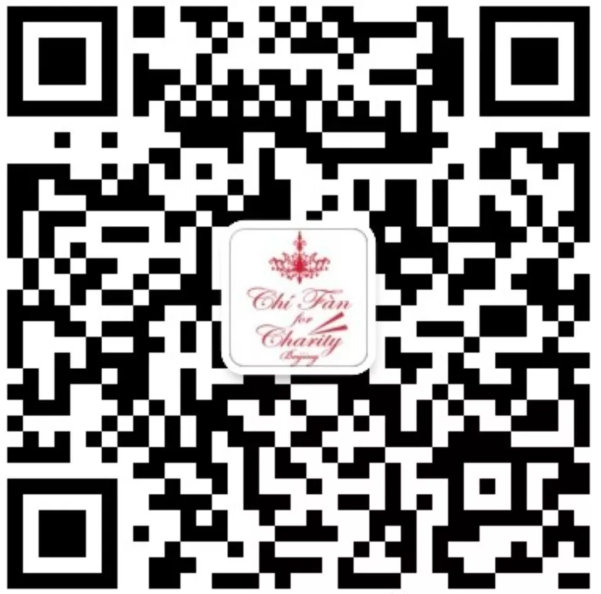 Charities can visit this link to complete the application form or people can recommend suitable charities via the CFFC WeChat account (see QR code below). Sustainability: Does the organization have a viable long-term vision for success and growth? Expertise: Does the organization have a proven background and expertise in its focus areas? Efficiency: Are the organizers’ resources being deployed for maximum social impact? Applications should be received by 5pm on Thursday, Aug 2. Applications will be judged by the event committee with support from Philanthropy in Motion, a Beijing-based, expat-run organization that specializes in betting charitable recipients. A shortlist of five charities will be announced on Aug 3, who will then make a presentation to the event committee. Last year, CFFC raised more than RMB 380,000 for its chosen charity, Education in Sight, a non-profit dedicated to providing rural children in China with the eyeglasses they need to see clearly and succeed in school. Education in Sight used their donation to give more than 20,000 eye exams and provide over 3,000 pairs of glasses. Scan the QR code below to follow the Chi Fan for Charity official WeChat account and keep up to date with details about the event.